Grilling season has officially begun and our Weber is well rested and ready to put in some over time! We actually use our grill year round but nowhere near as often as when the warmer weather hits! We love mixing up seasonings and experimenting with dry rubs on chicken, beef and even fish. Dry rubs pack a notable flavor punch in the form of a savory crust on the meat. The intensity of the flavor will depend on how long the rub sits on the meat. 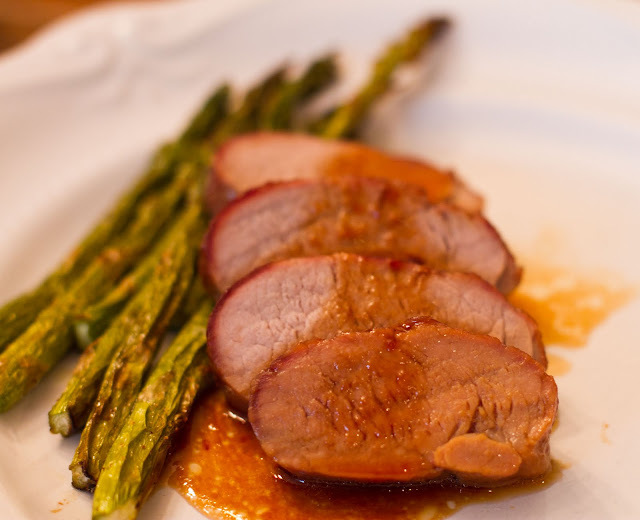 I like to season the meat the night before which not only saves some time (and mess) during the dinner hour, but also maximizes the flavor of our seasoning mixture! Here's a great combination of herbs and spices that we use often on our steaks! Try it! Please let me know what you think! 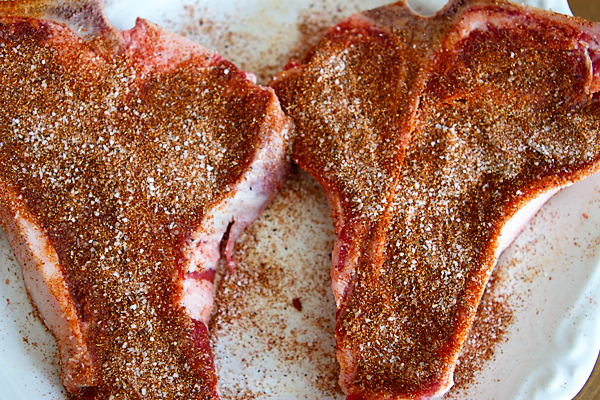 Prep Ahead Plan: Mix up the spice rub and season up the steaks the night before! 1. Combine all ingredients in a bowl. Mix together. 2. Rub on both sides of steak. 3. Preheat a grill for high heat and lightly oil the grill. Cook steaks about 4 minutes per side for medium rare or longer until desired doneness! If you feel like adding a boost of flavor, melt a small pad of butter on top of each steak right when they come off the grill. It's worth the calories, I promise! Copyright © PrepAhead and Dine In: June 2011. All Rights Reserved.